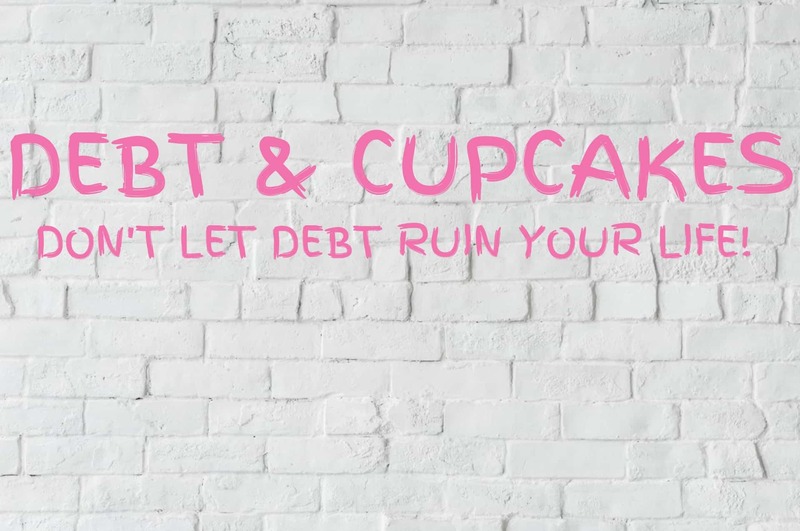 A DELICIOUS DEBT FREE LIFE AWAITS! Two Registered Nurses who paid off over $100,000 in consumer debt. After becoming debt free, we became passionate about helping others. Talking to friends, family, and pretty much anyone who would listen. 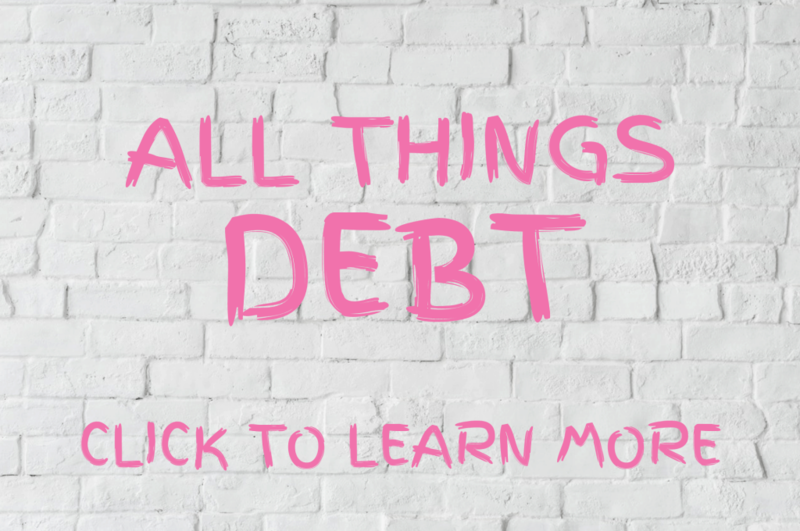 We want to help everyone who’s buried in debt, scared, and unsure where to start. LEARN HOW TO CHANGE YOUR LIFE TODAY! 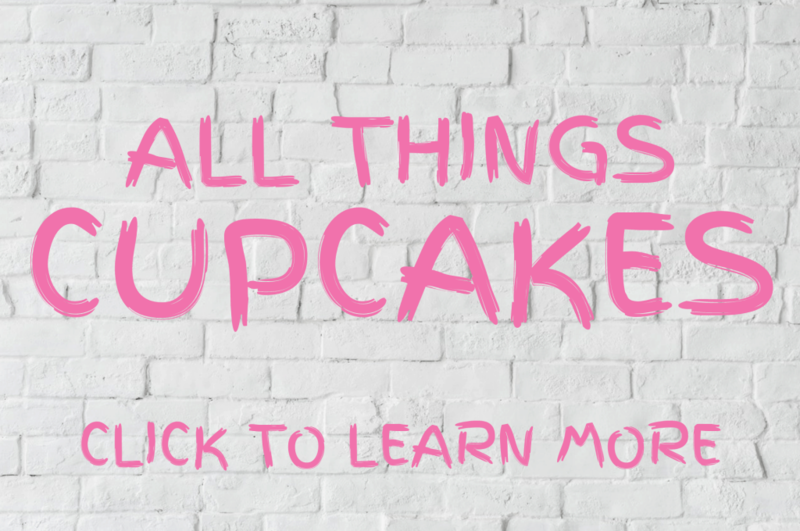 POPULAR DEBT & CUPCAKES POSTS! Should You Pay Off Debt With Your 401k? 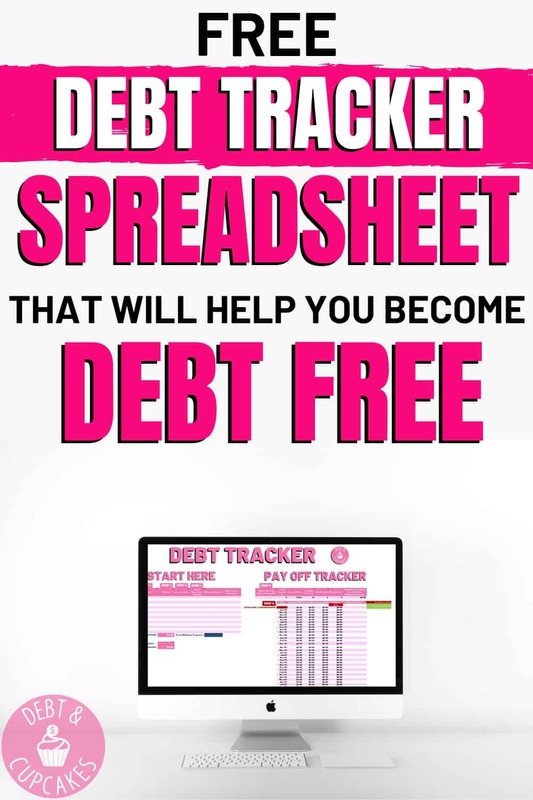 Don't Miss Out On Your FREE Debt Tracker Spreadsheet! !